Do you remember being one of those Malaysians who got into e-wallet bandwagon to sweep all promotions in some stores? Many of us might have been there, but some might have no clue what promotions are we talking about. The truth is, not many Malaysians are ready for that. 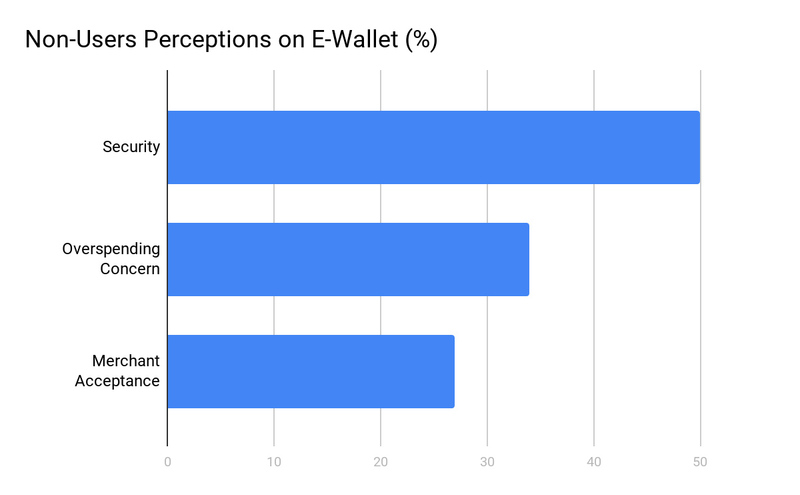 So, here are some reasons why the majority are still not wobbled over this e-wallet trend. What causes the low usage of e-wallet in Malaysia? It is true that Malaysians still put cash above any other payment methods. It is a habit that is hard to break; it remains the safest option that anyone would use when they reach the payment point. While many of us are crazy for deals and opt to try e-wallet ourselves, here are some perceptions by steady Malaysians who don’t want to get into this whole e-wallet activities. If we look back at how it was when we were upgrading our cards to have “PayWave” feature, it already became a stone on the road. Too many speculations about the upgrade and it scared many users. Same goes to e-wallet. But, due to advanced tokenization and encryption on e-wallet, security should not be an issue. No deny, the lesser access you have on cash, the higher your tendency to spend. 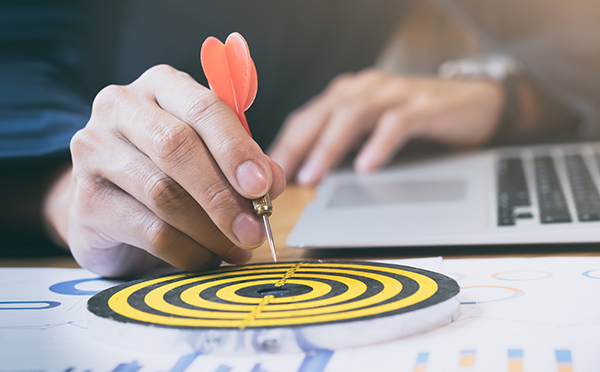 We know that our card holds more money than the amount of cash we have in our wallet, hence there are times when we think that we can go over the budget and swipe the card. For e-wallet, you don’t even have to bring your wallet, but only your phone and pay just anywhere you go. However, some e-wallets can already let customers to set the spending limit, so this is also a good feature. Now, there are so many e-wallet players in the market. Some shops are seen accepting 2 to 4 e-wallets, but it is not the same case with all outlets and all parts of the country. Due to its infancy stage, there are also some situations where the system is unready, or the app is requesting for update in the middle of the process, which caused distrust to the system. In the same report, Nielsen also stated that cash is still widely used in daily expenses, e-wallet is only used to grab deals etc. However, this shouldn’t discourage merchants to accept e-wallet. All payment methods nowadays have their own fans and, that does not exclude e-wallet users. As part to support this e-wallet ecosystem, merchants alternatively can use mobile POS to accept payment with low cost through their smartphone. Explore MOLPay VT for more info. To know how you can boost your sales and accept payment from e-wallet users at a low cost, feel free to contact us for more info. 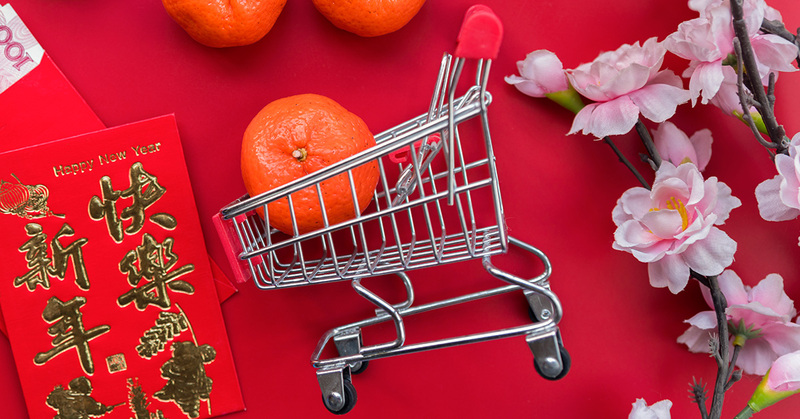 What are the latest Lunar New Year shopping trends in Southeast Asia?